Christmastime is a season of giving and receiving gifts. Usually we dread giving gifts because of how much money we have to spend, but we look forward to receiving gifts. We are much the same in relationships. Humans prefer to have someone give, give, give to them and be on the receiving end of attention, encouragement, and friendship. Sometimes, though, we forget that in order for someone to receive love and affection someone has to give that same love and affection. For a relationship to be healthy we need to give attention, affection, and warmth to the other person at least as much as we receive that attention, affection and warmth. A relationship without a generous atmosphere of sharing is a dysfunctional relationship; the person giving the most will eventually burn out and the habitual taker will wonder what happened. This Christmas, as you are shopping for gifts, take a moment and think about giving the gift of time and affection to your friends and family. That gift will be worth more to them than all of the gadgets and toys money can buy. To whom can you give the gift of love this Christmas season? 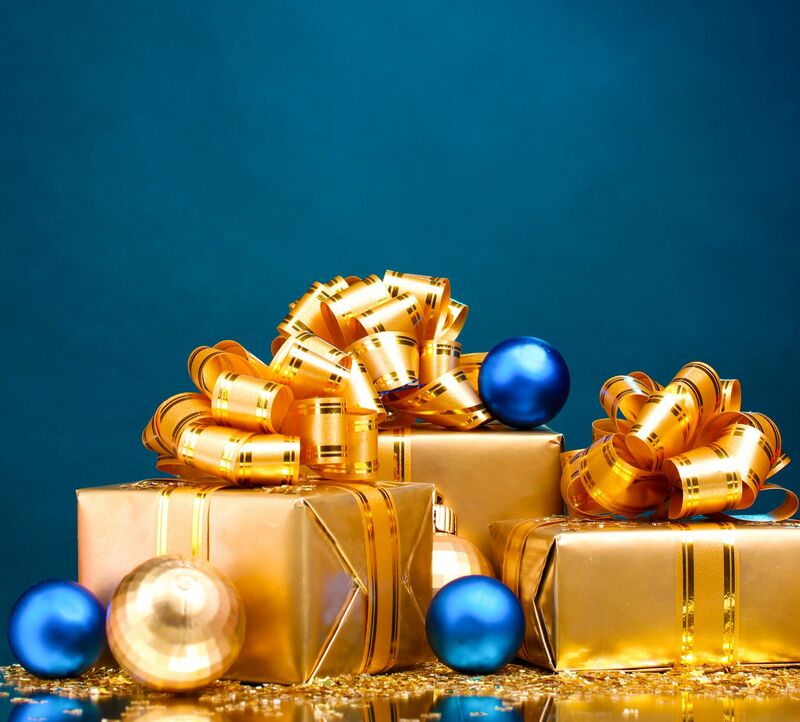 This entry was posted in Life and tagged Acts 20:35, Christmas, Christmas gifts, gift of love, It is more blessed to give than to receive, relationships by Maurice F. Overholt. Bookmark the permalink.